Want to know How to Get Healthy Hair? Since time memorial, having beautiful and gorgeous hair has been the dream of every girl and woman. Beautiful hair has always been, an epitome of our health. Our hair also needs healthy diet, that is loaded with nutrients in balanced amounts, just like our body. 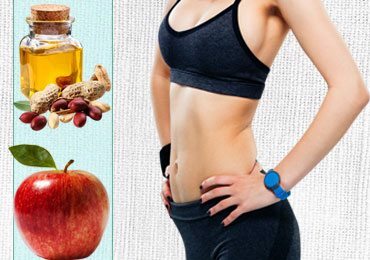 Hence shampoos, hair serums or hair treatments in beauty parlors contribute towards gaining good bounce and volume in hair, food also plays a very important role in providing nutrition to the hair. 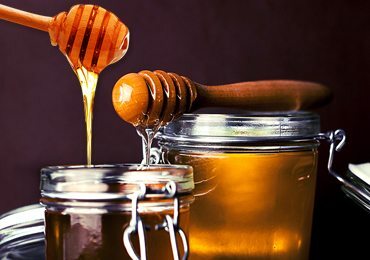 Let us take the route to our kitchen itself and see which foods that are good and healthy to eat in order to achieve beautiful and gorgeous hair. Our hair is what we eat. Various factors like stress, faulty lifestyle habits, genetics and wrong nutrition choices can cause issues to our hair, thus leading to hair loss and reduced strength of the hair. 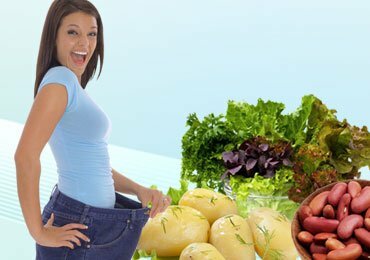 Diet is always important for maintaining the health of the hair. So what are the foods that we need and we can get that quality of hair that we always urged for? Have a look on detail view of How to Get Healthy Hair! 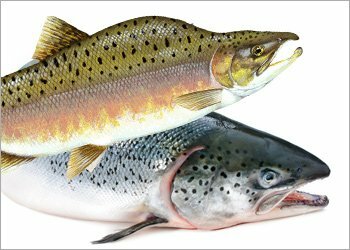 Salmon is a fish that contains essential fatty acids called Omega 3 fatty acids. This fatty acid cannot be made by us; we need to attain it from our food. 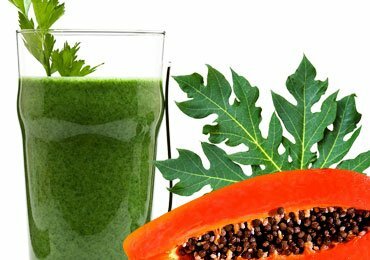 These fatty acids work as the agent against various diseases. 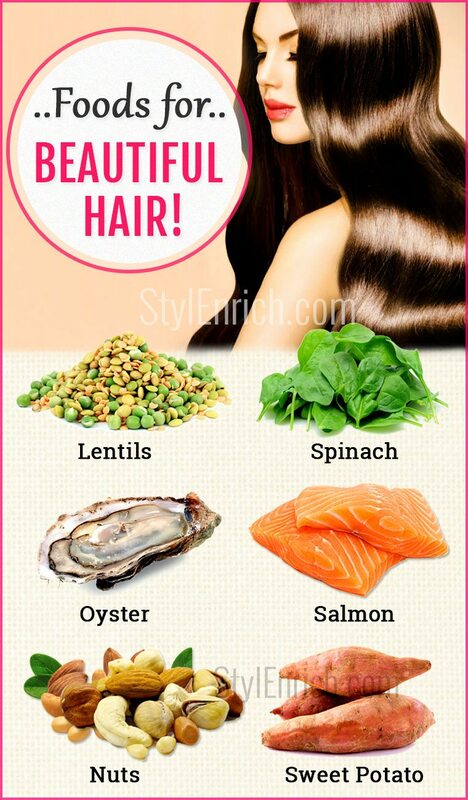 Consuming this fish enhances hair growth and adds a shine and volume to our hair. 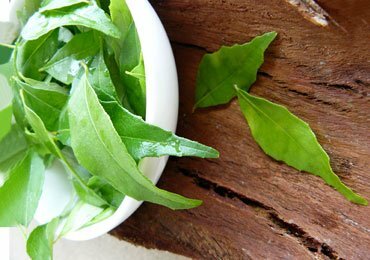 For vegetarians, the option of having spinach is useful for gaining beautiful and healthy hair from within. 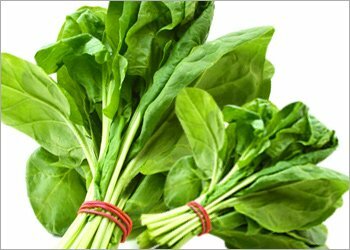 The presence of iron in spinach keeps our hair stronger. Apart from this, the presence of Vitamin A, Vitamin C, folate and beta-carotene work well together to provide healthy scalp and mane. These keep the hair moisturized and win a battle against brittle hair. Preferably have spinach raw in the form of a salad for at least 3 times a week. Not to mention, Spinach has many other health benefits because of the nutrients present in it. Another food that can bring wonders to our hair is egg. 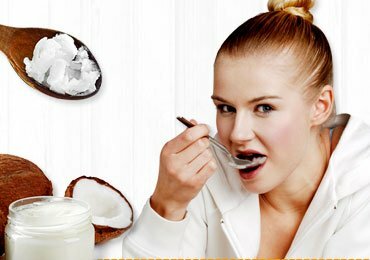 Protein is the main constituent present in hair and if we have protein rich foods then our hair will remain healthy and strong. There is nothing compared to eggs. Eggs are considered to have complete protein of premium quality that is good for hair growth and hair strength. 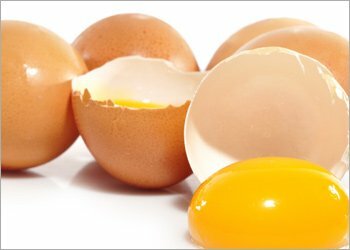 Apart from this, eggs also contain biotin, a water-soluble B vitamin. Not having enough of biotin can lead to loss of hair and causes the hair to become brittle. For excellent scalp health and growth, have eggs preferably every day, if not at least for alternate days. Having a handful of nuts have been beneficial for achieving fantastic hair. Nuts contain high levels of good quality protein which is good for hair. It also contains Omega 3 fatty acids and selenium which can improve the health of the scalp. 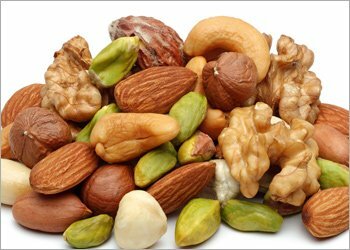 Nuts are also rich L-arginine, an amino acid that is applied topically for male baldness and also to improve the health of the hair. 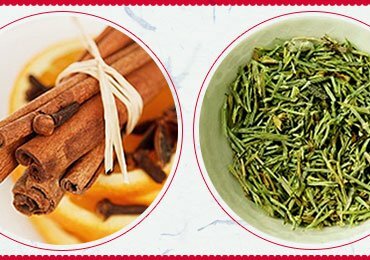 This amino acid also improves blood circulation to the hair roots. Nuts that are rich in L-arginine are walnuts, pecans, almonds and hazelnuts. 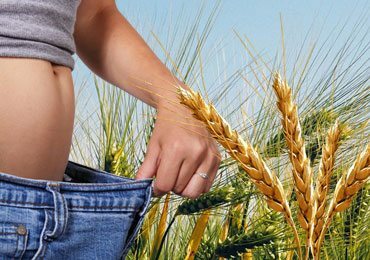 However, L-arginine is also present in Sunflower seeds, wheat flour, coconut, sesame seeds and chickpeas. To top it all, nuts also contain Vitamin E which is excellent for improving the appearance and growth of hair. Deficiency of Vitamin E can cause the hair to be brittle and can easily break or fall off. A good supply of this Vitamin nourishes the hair and scalp and helps the hair to grow to the maximum potential. Hence, a handful of nuts are a substitute for unhealthy saturated fats and are good for our overall health and of course the hair. But nuts need to be consumed in moderation and never opt for nuts coated with sugar, honey, salt or chocolates. This is one of the best solution on how to get healthy hair. 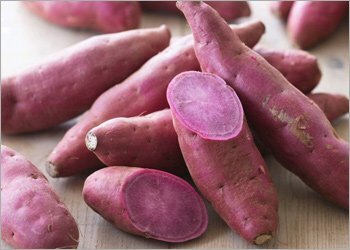 Foods like sweet potatoes, carrots, kale, asparagus and pumpkin are rich in beta carotene. 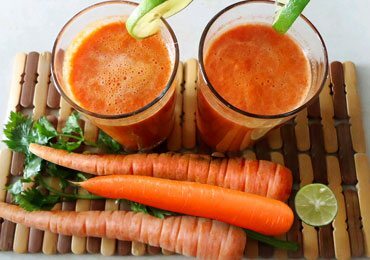 Beta-carotene in these foods gets converted to Vitamin A. Vitamin A is that vitamin which is necessary for good cell growth including the hair. Deficiency of Vitamin A can result in dry, dull or lifeless hair which can even lead to the formation of dandruff. However, any nutrient in excess is also not advisable. Too much of Vitamin A can lead to hair loss. Hence, rather than having supplements of Vitamin A it is preferable to add beta-carotene rich foods in our meal. Oysters are another food that is good for hair growth and tissue growth and repair. The presence of Zinc in oysters helps to do this. Apart from this, zinc also helps the oil glands surrounding the hair follicles to work well. Deficiency of zinc can impair the hair growth, leading to hair loss and dandruff. 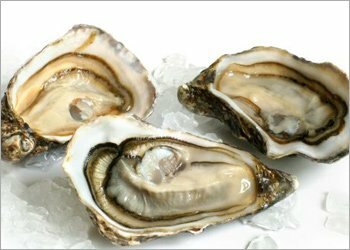 Apart from oysters the other foods that are rich in zinc are crab, liver, nuts, seeds, low-fat yogurt, cheese and wheat germ. Dreaming of gorgeous and luxurious hair, try diet rich in lentils. Lentils are the vegetarian source of protein. 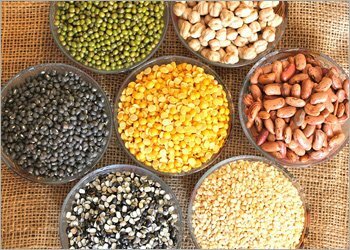 Lentils that we use for cooking are Toor dal, Udad dal, Chana dal, Masoor dal, Rajma and Moong. Apart from protein, lentils are also rich in iron, folic acid, magnesium, potassium, phosphorus and fibre. Iron and folic acid improve the oxygen supply to the brain thus jump starting hair growth. Folic acid transports the oxygen from the blood to the hair follicles thus promoting hair growth. Improved circulation of the scalp and the hair improves the strength of the hair. And remember, always keep our body hydrated by drinking water. If we drink 8 glasses of water a day, we are not only keeping our body healthy but also hydrate the hair. Hydrated hair results in stronger hair and better hair growth. 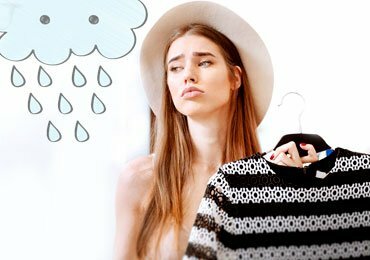 When we drink less amount of water, our hair will also tend to be dry leading to hair breakage. These are the 7 essential foods for How to Get Healthy Hair. Hence, you want to gain that beautiful and gorgeous hair, make a point to eat healthy foods for good hair growth and strength.